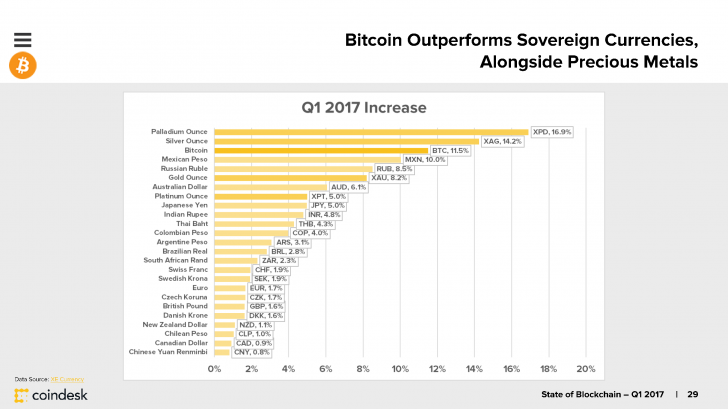 In June, transaction fees rose to over $5 – see ‘Bitcoin’s Network is Objectively More Congested Than Ever’. 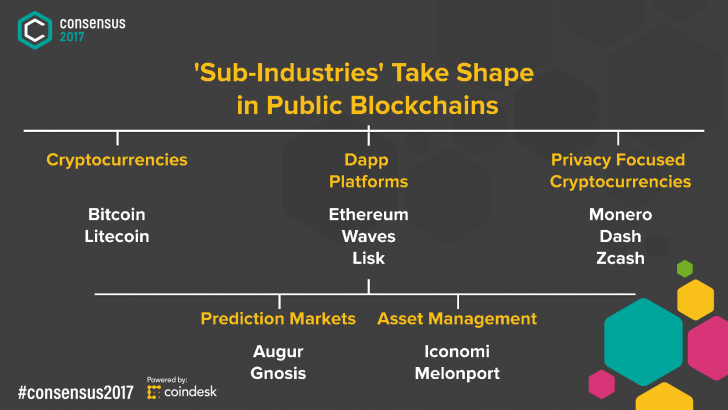 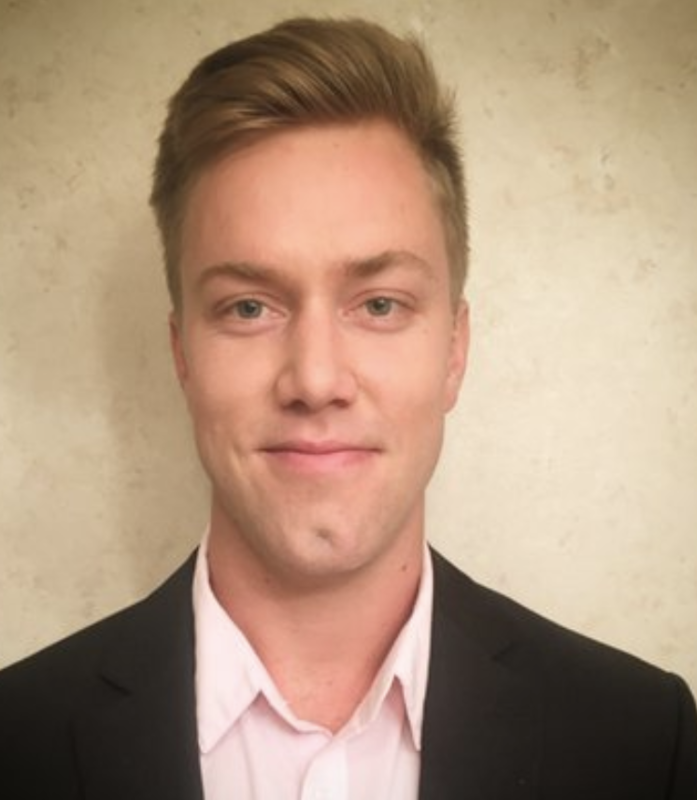 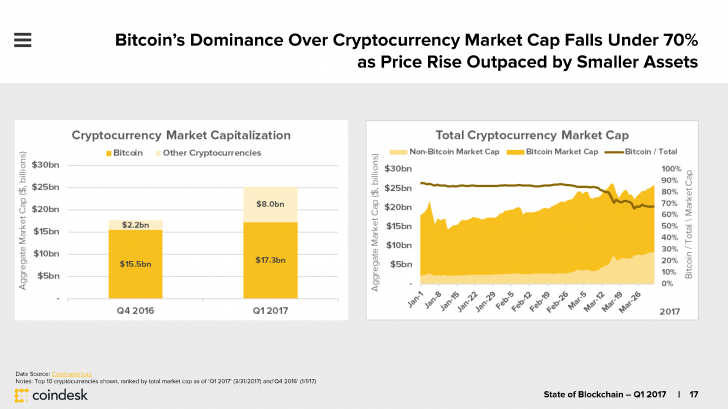 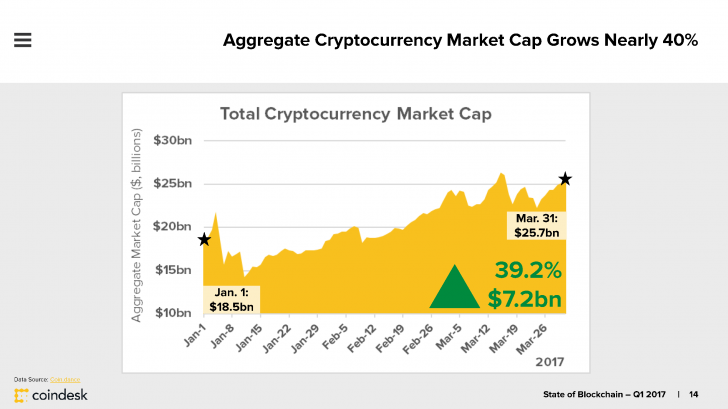 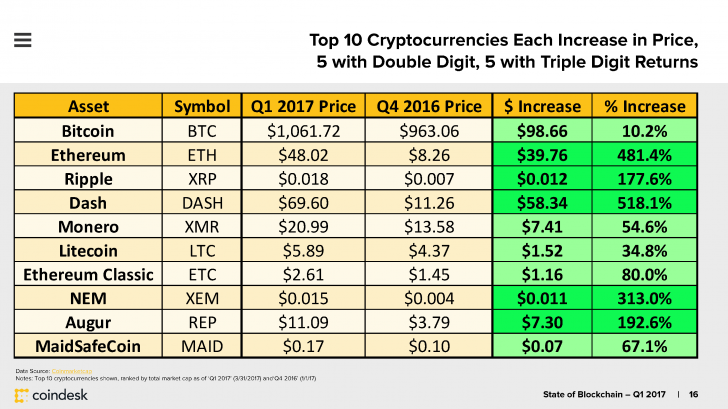 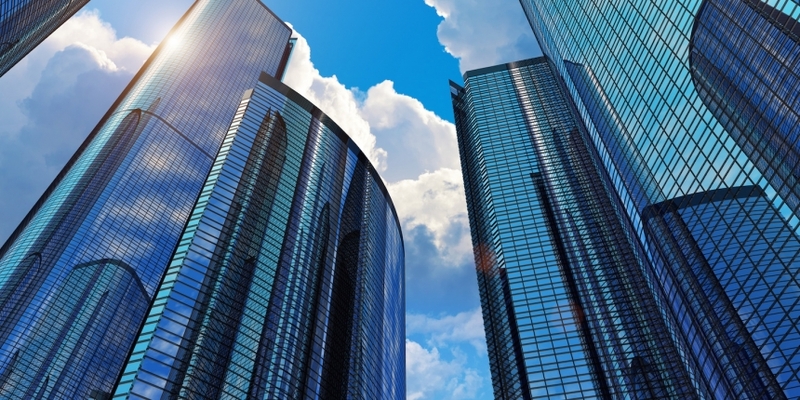 As Chinese trading plunged, a more diverse allocation of worldwide volume emerged and continued into Q2 – see ‘3 Reasons the Cryptocurrency Exchange Market Is Maturing’. 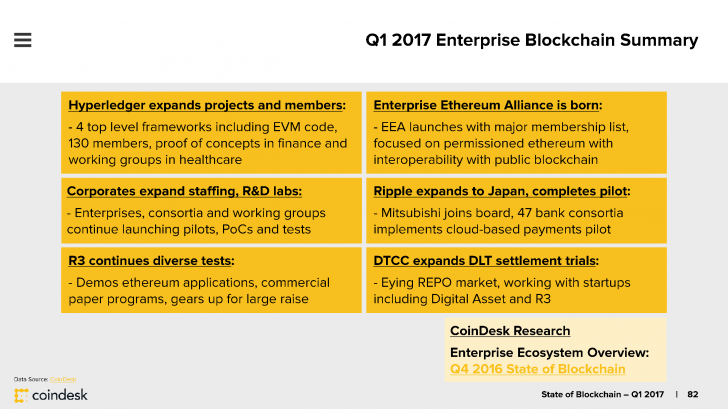 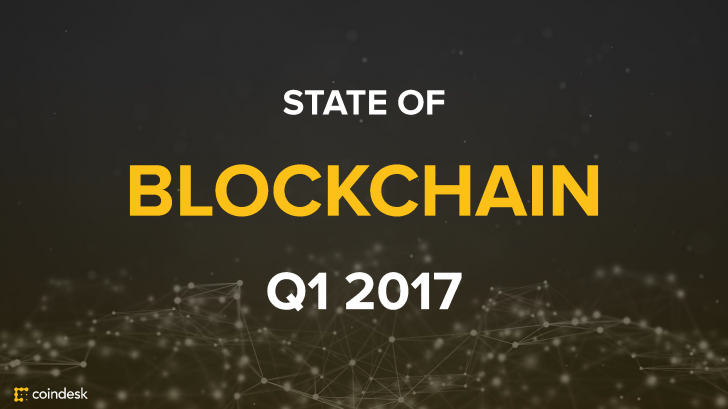 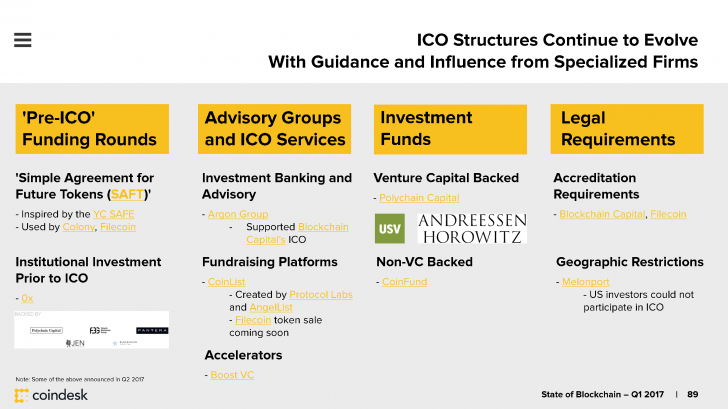 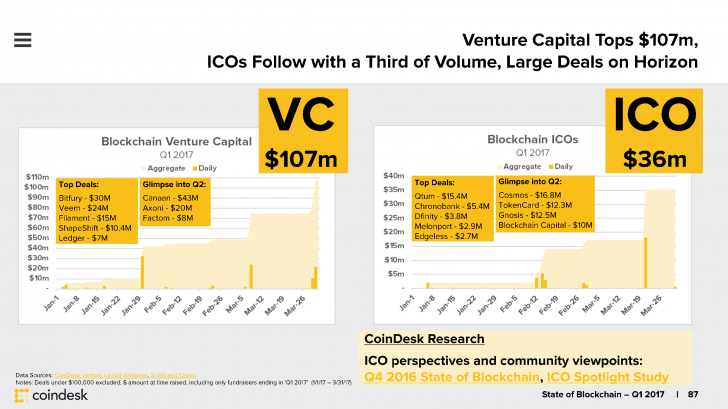 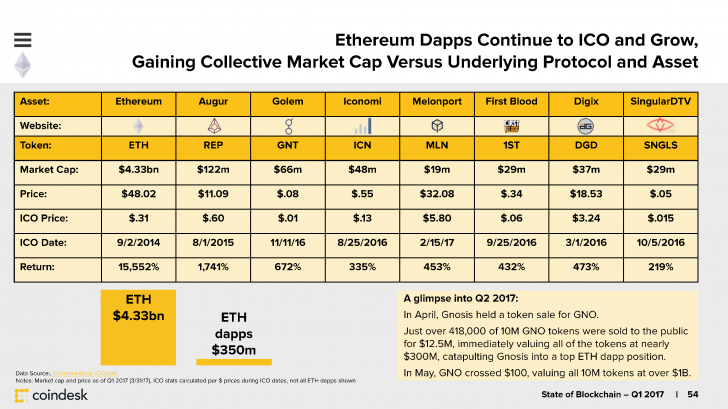 At the end of May, cumulative ICO funding passed venture capital for the year – see ‘ICO Investments Pass VC Funding in Blockchain Market First’. 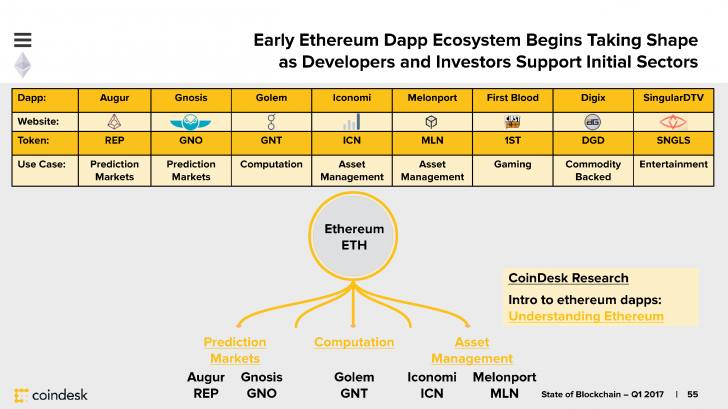 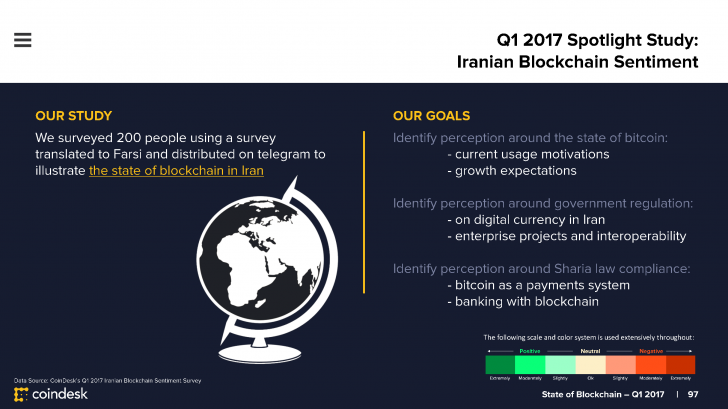 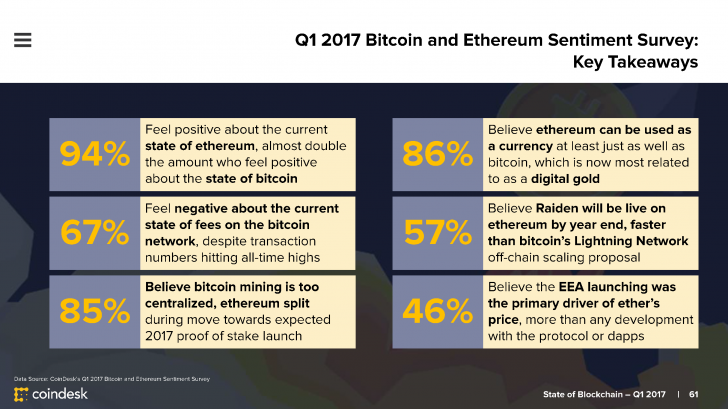 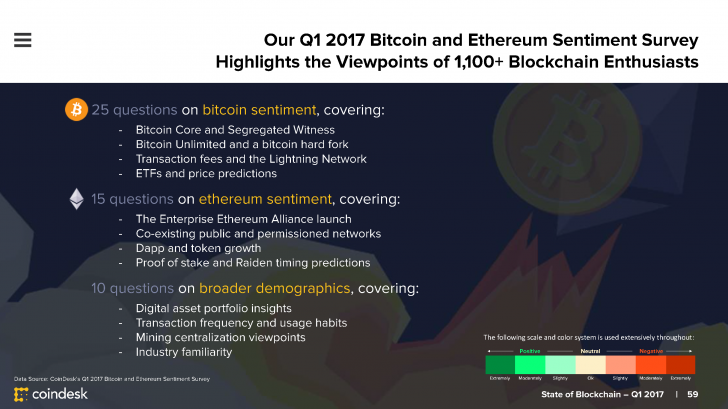 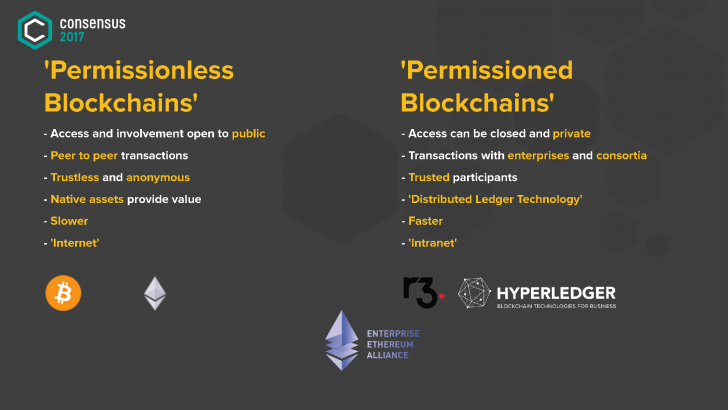 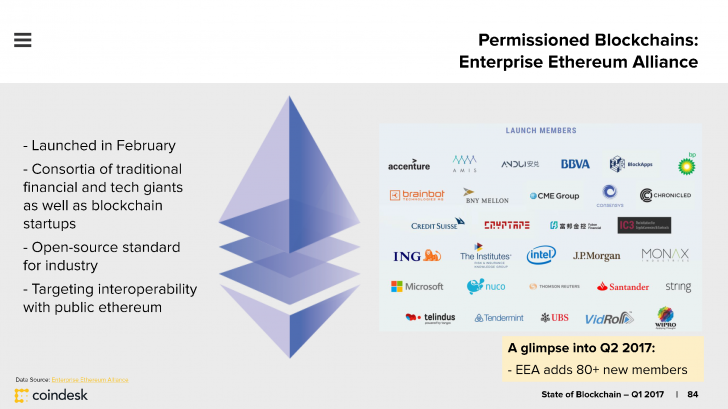 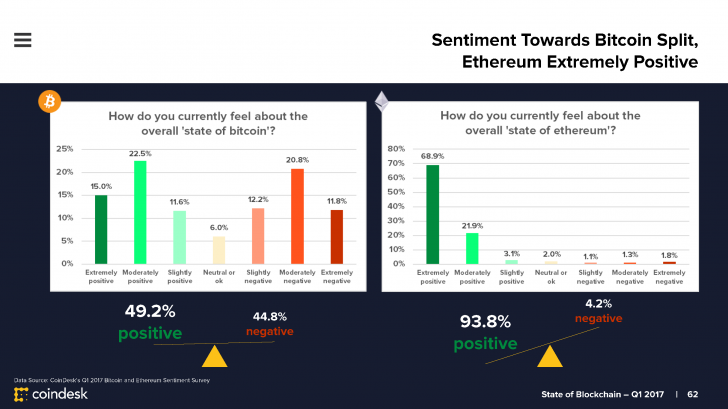 The full survey covers numerous aspects of the protocols and ecosystems, but perhaps just one chart says it all when weighing the overall level of sentiment (at least among this group of respondents) – see ‘Enthusiasm for Ethereum Hits an All-Time High’.